Moreover, I fond of learning & developing new technologies. 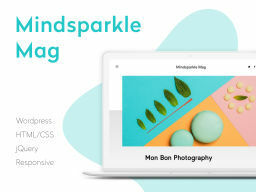 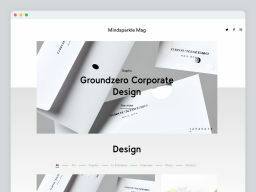 Mindsparkle Mag is a popular design blog existing since 2011. 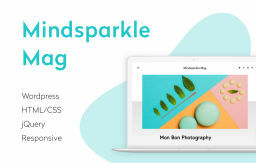 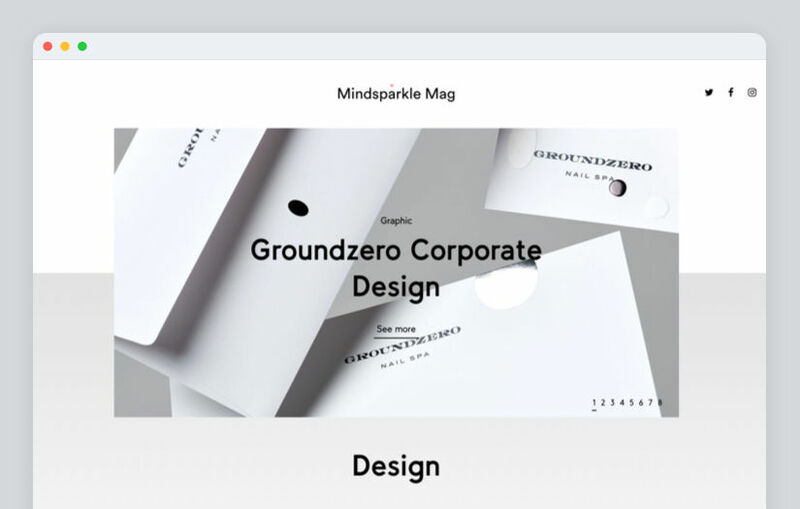 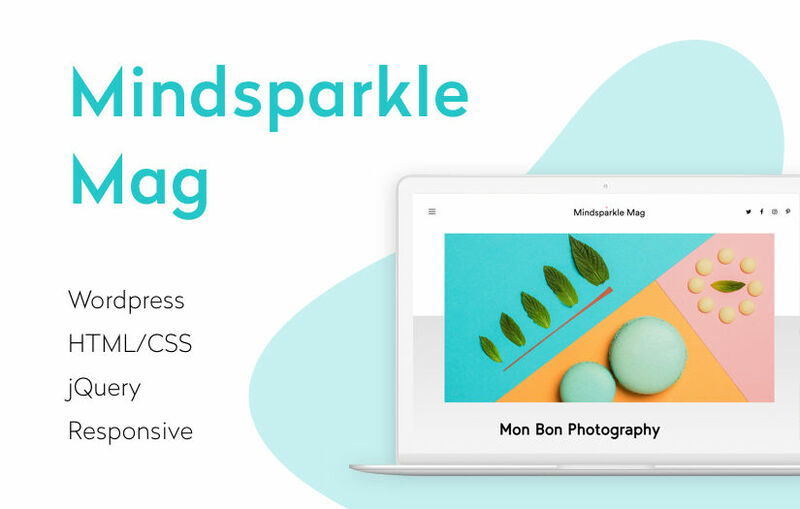 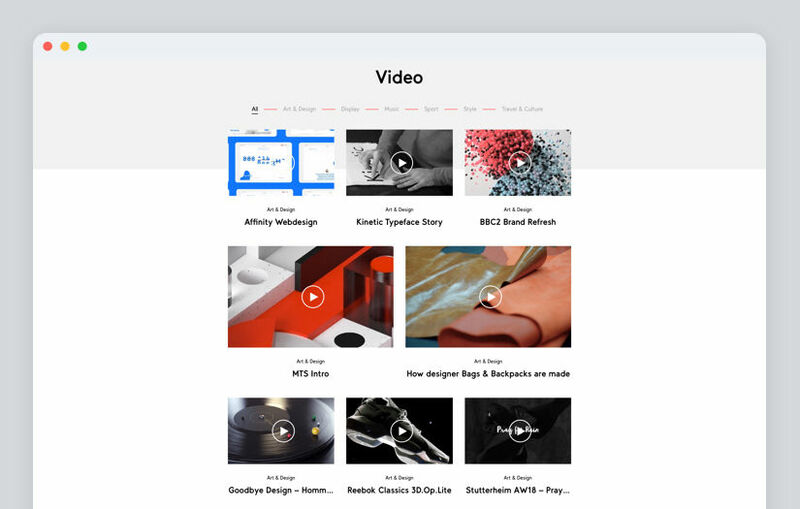 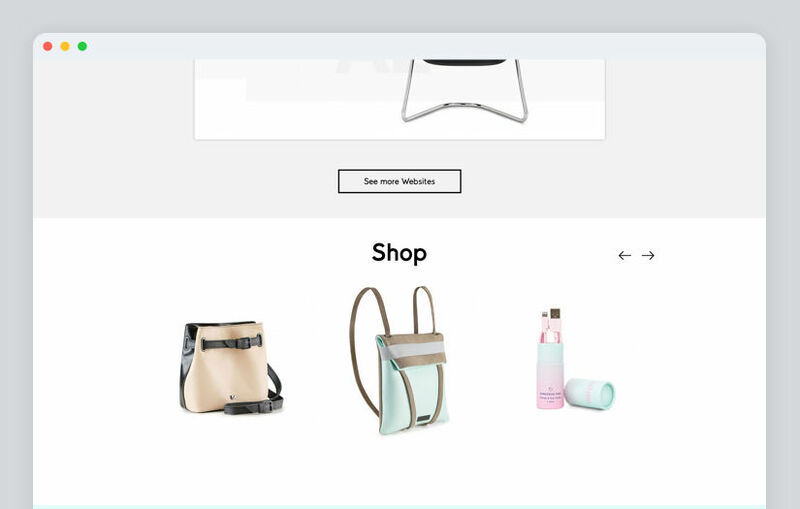 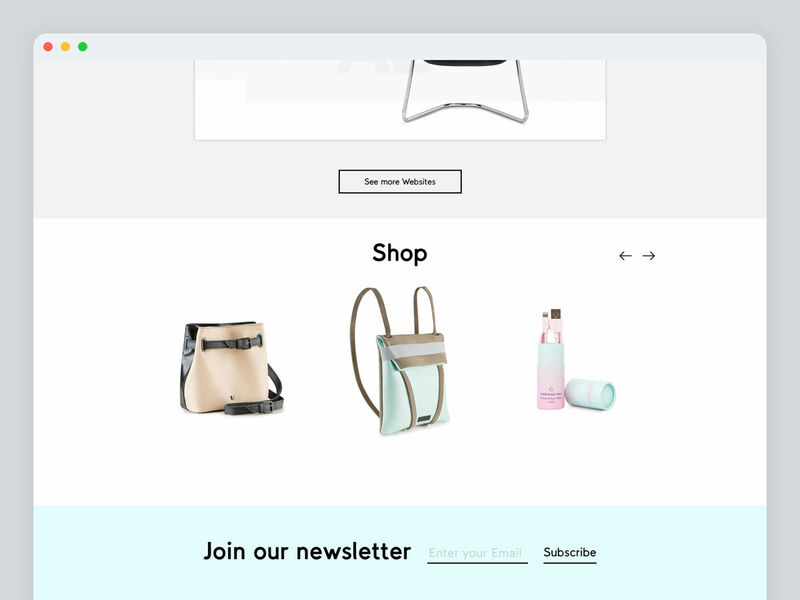 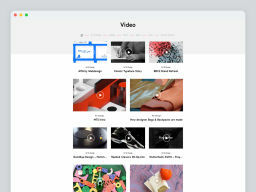 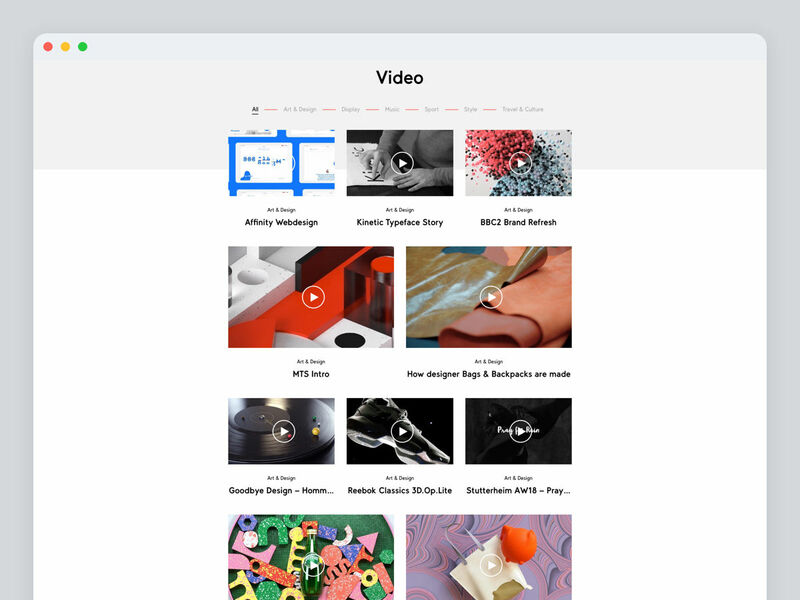 With more than 250k monthly visits, Mindsparklemag's new minimal redesign with new categories represents the perfect platform to showcase high-quality inspiration in the world of design, web design and video.